Call us at 305.994.1604 for the lowest price or submit a contact form. 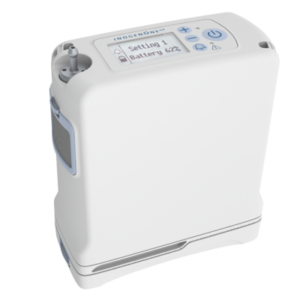 The DreamStation BiPAP AVAPS machine provides an advance breathing therapy and support you can enjoy in the comfort of your own home. 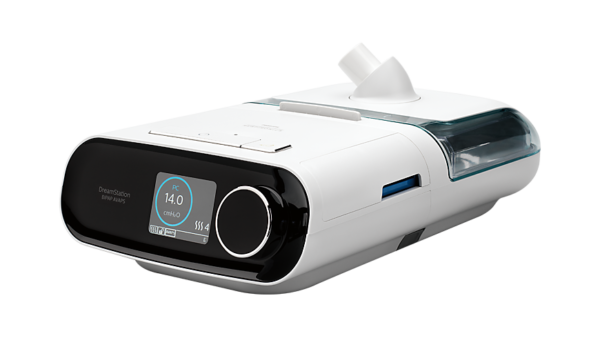 Noninvasive ventilation therapy is the name of the game and the DreamStation more than delivers. 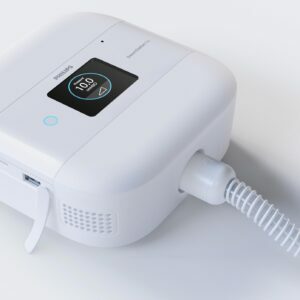 Your therapy is automatically adjusted to suit your breath-by-breath needs and features the ability to provide up to 30cm H2O. 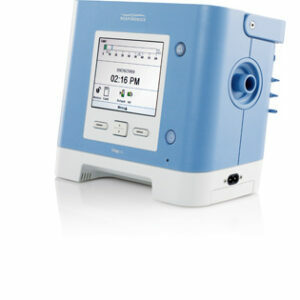 **See Philips Respironics Limited Factory Warranty for complete warranty information. 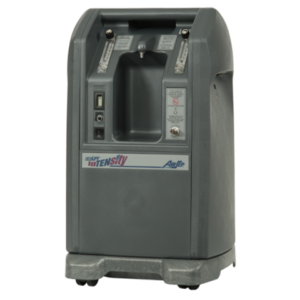 The AirSep NewLife Intensity 10 Stationary Oxygen Concentrator is the most durable and capable high-continuous-flow concentrator. 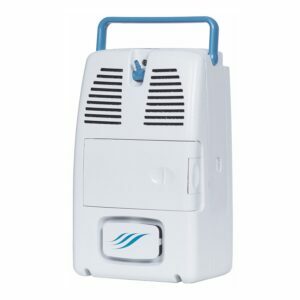 Combines high pressure – 20 psi outlet pressure – with high flow to create up to 10 LPM of medical oxygen.